Foreign suppliers of aero engines, aircraft and other services to Kingfisher Airlines also invoked their UBHL guarantees on loans and advances and approached the court for repayment of dues. 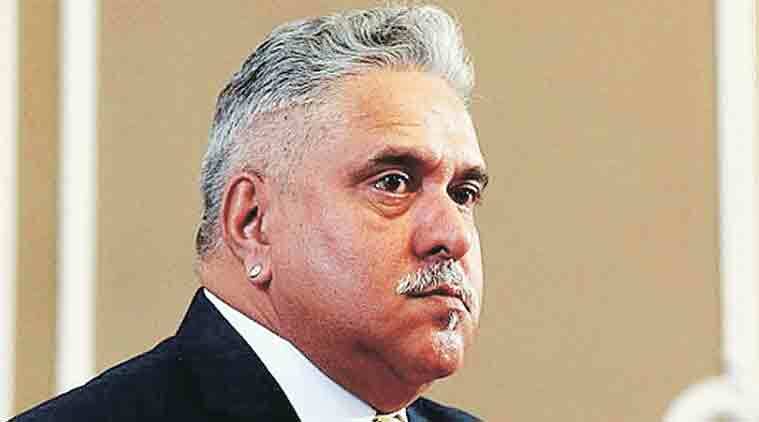 The Karnataka High Court on Tuesday ordered the winding up of Vijay Mallya’s United Breweries Holdings Limited (UBHL), the holding company of the UB Group, in order to pay out the debts of Kingfisher Airlines which was a part of the holding company before it went bankrupt. The high court had admitted the winding up pleas in 2013 stating that UBHL had not paid its creditors despite notices and that, this is deemed as an inability to pay under the provisions of the Companies Act, 1956. A consortium of banks led by State Bank of India filed winding up petition claiming a sum of Rs 6,203.35 crore from UBHL as on May 31, 2013, as part of the corporate guarantee given by UBHL to secure loans for the group’s airline the Kingfisher Airlines Limited. Justice Vineet Kothari of the Karnataka High Court on Tuesday ruled that UBHL deserves to be wound up to pay its creditors. The court said UBHL must be wound up “for its failure to discharge its admitted liability towards the petitioning creditors, which is far in excess of its net worth and assets’’. The court has asked an official liquidator to file a status report in four weeks about the process of taking control of the assets of UBHL and pending cases against the company. One of the factors taken into consideration by the court while ordering the winding up of UBHL is the change in stance of the firm United Spirits Limited which has earlier helped KFAL and UBHL. USL which was earlier opposed to the winding up, later supported the winding up following the purchase of shares in the company by foreign firms like Diageo Plc. From the change of position the court surmised that “something seriously wrong has taken place in the Respondent – Company’s Management and affairs, where it has been unable to perform its contractual obligations even towards its own group’’. “No serious and sincere efforts’’ had been made by UBHL to prevent itself from being wound up, the court said. A huge gap between the money owed by UBHL to creditor and its physical assets has left UBHL “commercially insolvent and a mere skeleton of some assets and liquidity’’ the court said. Presenting UBHL as a “going concern in Annual Reports by skewed, distorted and misleading presentation of facts and figures in Balance Sheets leads one to draw an adverse inference against the Respondent — Company, UBHL rather than being swayed by the false picture sought to be projected by the Company itself and its supporting creditors,’’ the court observed.